Tahir Qawwal began his journey into music and mysticism in the Indian subcontinent at a young age. Since his late teens, he has delved deeply into learning with the classical sufi Qawwali grand masters of India and Pakistan. 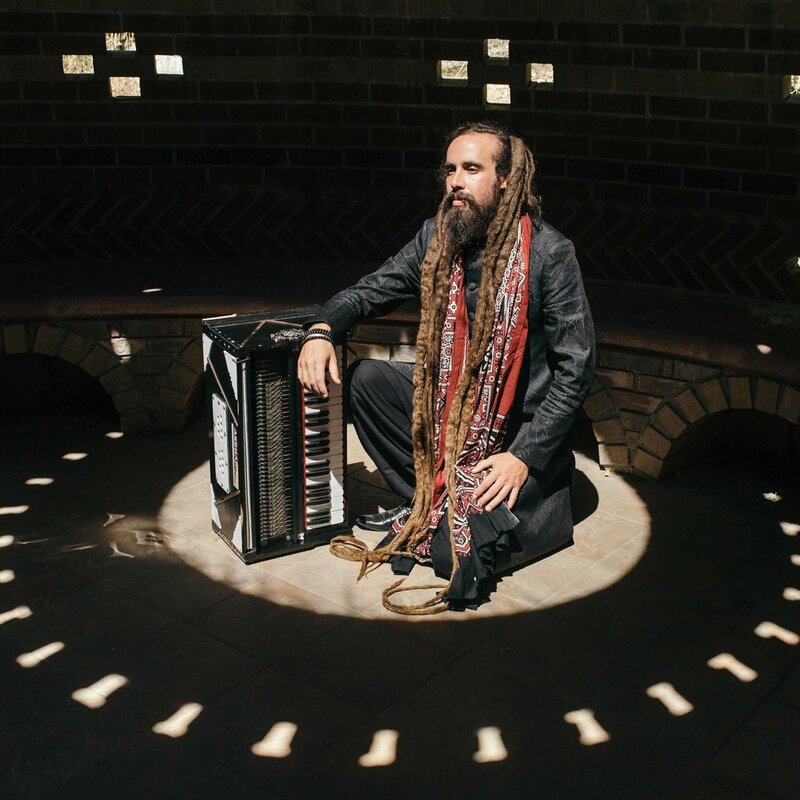 Tahir tours all over the world with his ensembles Fanna-fi-Allah, Tahir Faridi Australia & Sufi Soul Sangeet, and offers teaching workshops in virtually every country. 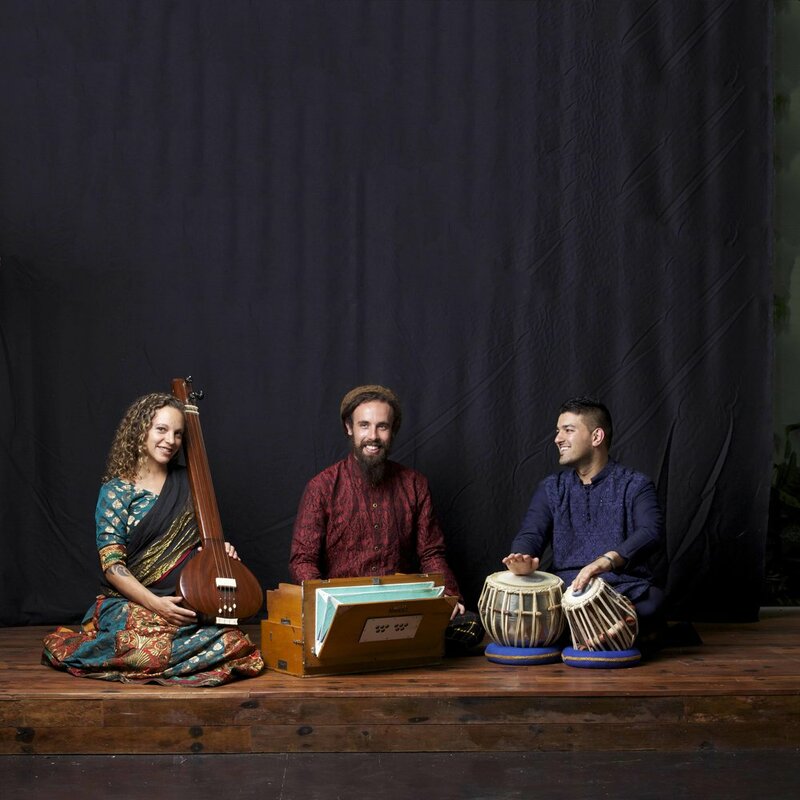 Tahir invites you to connect deeply with this tradition and to discover a profound relationship with your voice. To explore this tradition, join us at our live concerts, and music workshops. If you want to know more about Qawwali, watch the trailer for our documentary. No workshops or gigs in your town? Book a workshop for yourself and your friends. You can also learn from anywhere, through Tahir’s online course. Watch the theatrical trailer for the Qawwali documentary here. 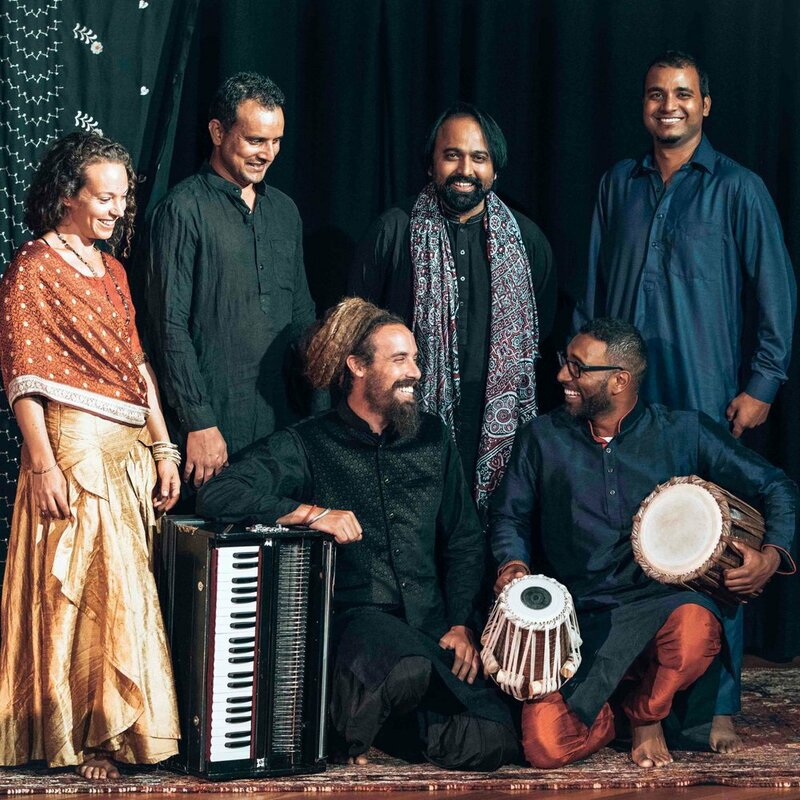 Join our ensemble Fanna-Fi-Allah on an awe-inspiring adventure into the sacred Sufi shrines, where Qawwali reverberates day and night; dervishes whirl in ecstasy; devotional tears fall & seekers are drawn into trance. Come chat with dozens of the top Qawwali master musicians, poets, authors & saints. Let your heart be moved as we present the music of Qawwali in the highest quality video ever seen & heard in its traditional setting. 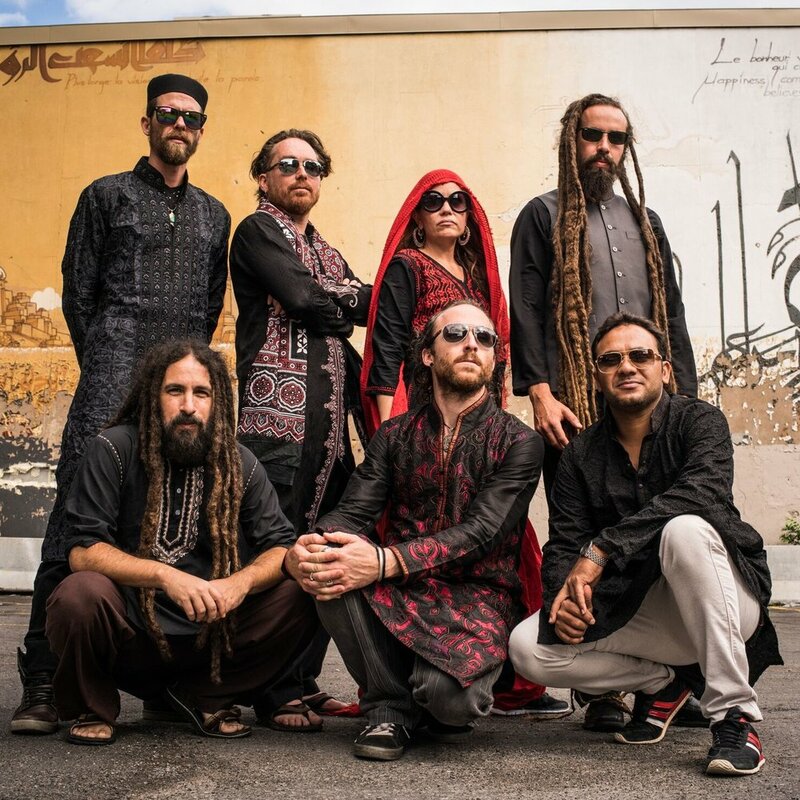 Tahir leads the world renowned qawwali ensemble Fanna-Fi-Allah since 2001, having performed more than 1500 concerts in over 35 countries to date they are currently the most internationally active traditional qawwali ensemble. He is the leader of classical ensemble Sufi Soul Sangeet & Tahir Faridi Qawwal & Party Australia. Performing sufi qawwali music in its traditional form, passionate & powerful. Performing the softer side of classical sufi music in the genres of Khayal, Thumri, Bhajan, Filmi & Kafi. Performing traditional sufi qawwali in Australia & New Zealand with a unique ensemble of native Pakistani, Indian & Afghani artists. Tahir runs music schools in California, NSW Australia & Bali as well as holding regular workshops & retreats.